A firming cream that provides an immediate firming and lifting effect. A key promoter in the differentiation cells in the skin. Helps in the synthesis of keratinocytes and compensates for the lack of these cells in mature skins. 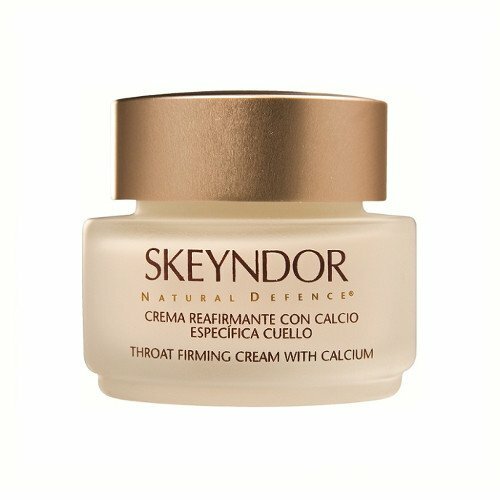 Result: The cream keeps the aging symptoms under control and actively combats the sagging of the skin.